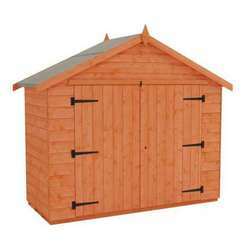 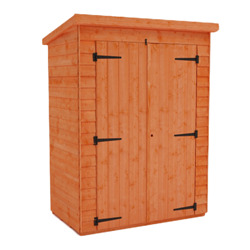 These 7x4 wooden garden sheds are ideal for storing bicycles, tools, equipment, and anything else you want to store safely out of sight. 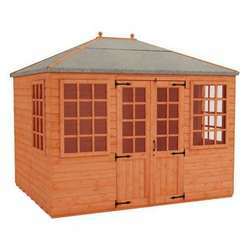 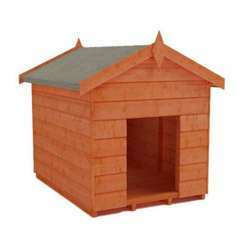 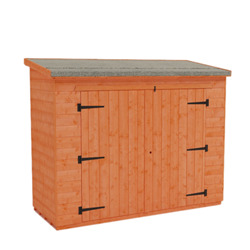 The sheds feature robust framework for a sturdy construction and heavy duty roofing felt to keep your possessions protected from the elements. 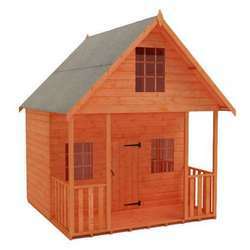 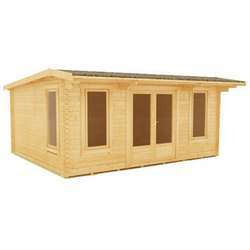 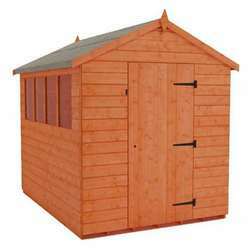 These sheds are ideal for all households with budget-friendly prices.